Clean, Simple and Effective surf forecast. * 1420 surf spots supported across: Australia, Brazil, Canada, France, New Zealand, Portugal, Spain, UK, USA. The app is now supporting the iPhone X! 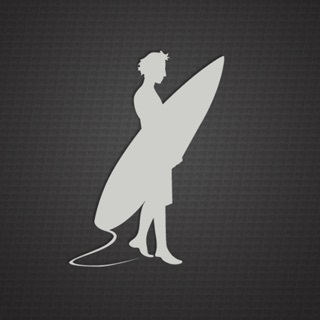 Love this app - from the start it's super easy to use; find and save your favorite surf spot and check out others for wind, swell and tide. Requires iOS 9 or later. Compatible with iPhone, iPad, and iPod touch.